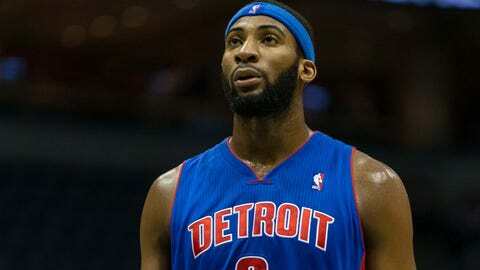 Andre Drummond is taking steps to honor the victims of the shooting at Sandy Hook Elementary School. The 20-year-old center tweeted Sunday that he will donate the "Motor City" jersey that he wears in Detroit’s game against Portland to the school. Saturday was the first anniversary of Adam Lanza’s attack on the school, who left 20 students and six staff members dead.